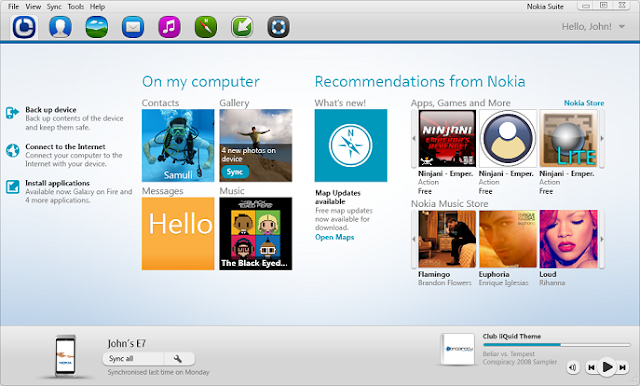 Nokia has released a new beta version for Nokia Suite. Nokia Ovi Suite is now called as Nokia Suite and new 3.2 Beta version brings a new look and feel and more reliable Software updates for your phone software. New Nokia Suite 3.2 contains lots more new stuff, huge amount of different errors have been corrected and also many crash issues have been resolved.